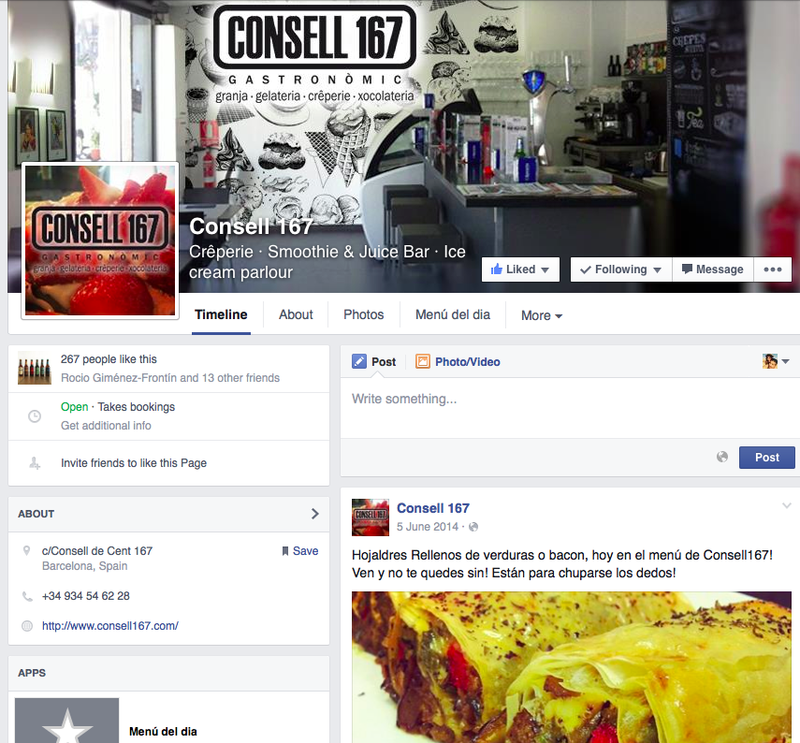 Consell 167 is a Gastronomic Restaurant who use healthy ingredients and produce, specialising in crepes. This is an after work and business breakfast meeting point located in the old city centre of L’Example neighbourhood in Barcelona. We partner with them to develop their social media strategy and presence.